Millions of prospective patients look for optometrists and ophthalmologists online. A custom website is a necessary tool to attract these patients. We do not use website templates. In just 7 days, you can start attracting new patients from your brand new website. We minimize the amount of time you need to spend on your site project. Our packages are flexible and competitive. 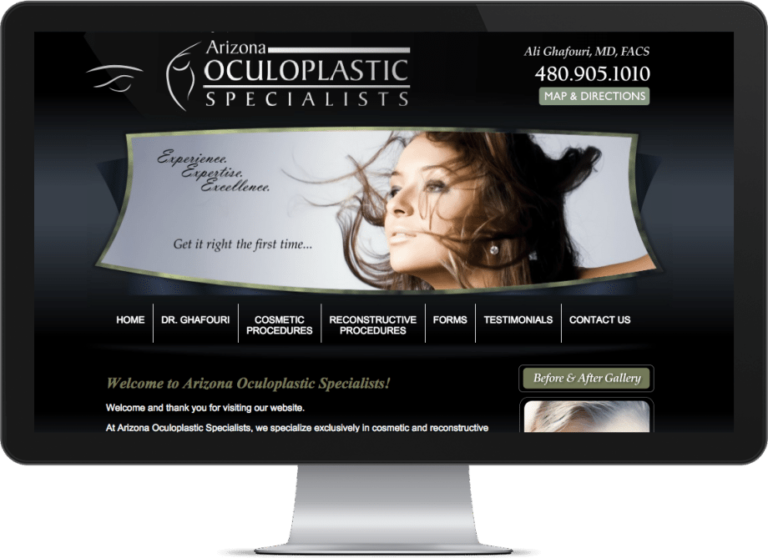 Creating stunning and unique websites for eye specialists (optometrists and ophthalmologists) is our specialty. We know how to make your website stand out from the competition. 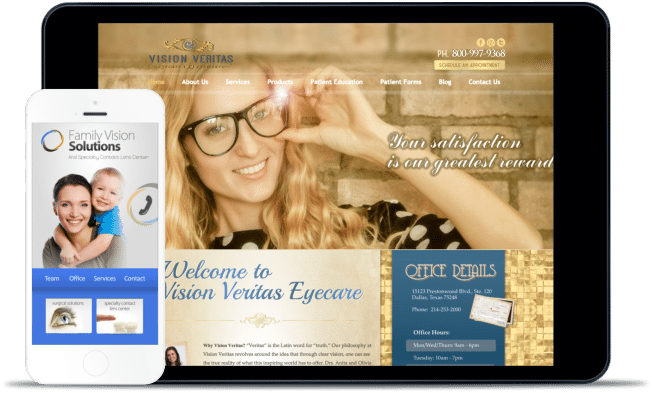 Our multi-platform solution makes your optometry practice available to patients on any device, anytime, anywhere.